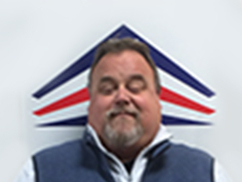 WeatherGuard Tecta America LLC, a commercial roofing contractor, was founded as a full-service commercial roofing & sheet metal contractor, servicing the New York and New England areas for over 25 years. As a commercial roofing contractor, located in Schenectady, NY, we provide complete roofing repair & service, including roof replacement, roof repairs, emergency services, preventative maintenance programs, energy efficient solutions, safety, online asset management, leak repairs, inspections, and 24/7 service. Our reputation means everything, and we will do whatever it takes to make our customers happy. Your customer satisfaction is what keeps us in business; our roofing experts are the best installers to cover the Schenectady and New England areas. We put quality workmanship and service above all else. We offer routine roofing repairs and maintenance to keep your roof looking great. 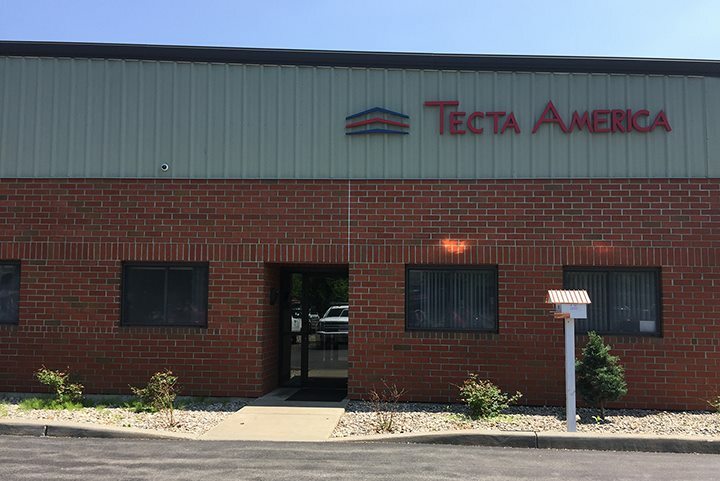 In 2006, WeatherGuard joined Tecta America, the nation’s largest commercial roofing firm to expand its service offerings in its market. WeatherGuard Tecta America is noted for high profile installations including Saratoga Race Track and Joseph L. Bruno Stadium, St. Peter’s Hospital, and Colonie Center. To realize our vision, our mission is to exceed our client’s expectations. We accomplish this by providing the highest quality roofing systems and services efficiently. We are responsible for our customers, our employees and the communities we serve. Quality control and safety is our number one priority. We are a fully equipped commercial roofing contractor and will accommodate from start to finish. Peter has been in the industry since 1985 and joined Tecta in 2007. 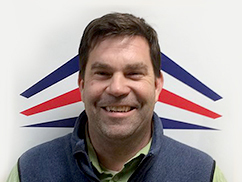 He directs Tecta America WeatherGuard as well as four New England operating branches. 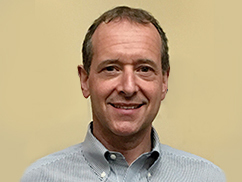 Michael has been in the industry since 1995 and joined Tecta in 2006. He oversees all day-to-day operations, as well as continuing to estimate and manage projects. Mike has been in the industry since 1988 and joined Tecta in 2014. He oversees scheduling, supervision of technicians, estimating, customer service, and business development.